Ian Woosnam (Woosie) OBE was born in Oswestry, Shropshire, England on the 2nd March 1958. Ian was inducted into the World Golf Hall of Fame in 2017, just rewards for a glittering career which has seen him record an incredible 52 tournament victories worldwide. His Masters victory in 1991 being the pinnacle of his achievements and saw him reach the World Number 1 position, a title he held for 50 consecutive weeks. Woosie was one of the ‘Big 5’ along with Ballesteros, Faldo, Langer and Lyle who dominated world golf in the 80’s and 90’s. They collectively raised the profile of European golf through their outstanding achievements worldwide. Ian represented Europe on 8 occasions in a hugely successful Ryder Cup career which saw him on the winning team 5 times. In 2006 as European Ryder Cup captain, Woosie led his European Team to a record equaling 18 ½ -9 victory over their American counterparts at the K-Club in Ireland. 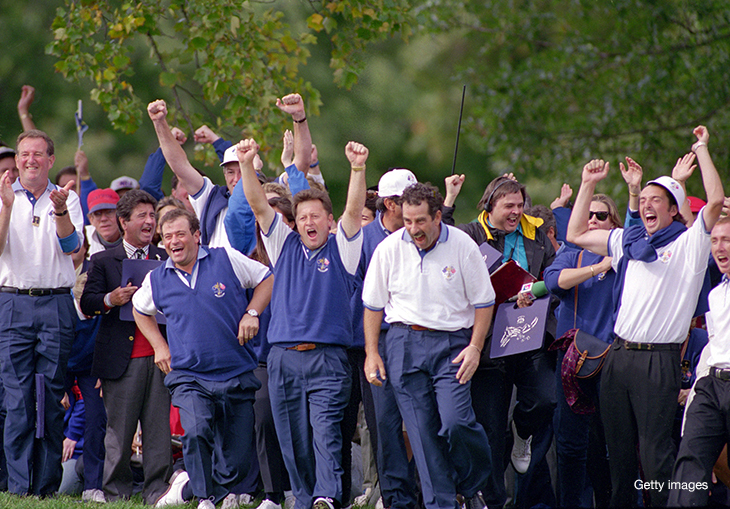 This was the first time in Ryder Cup history that the European Team had won all five sessions. 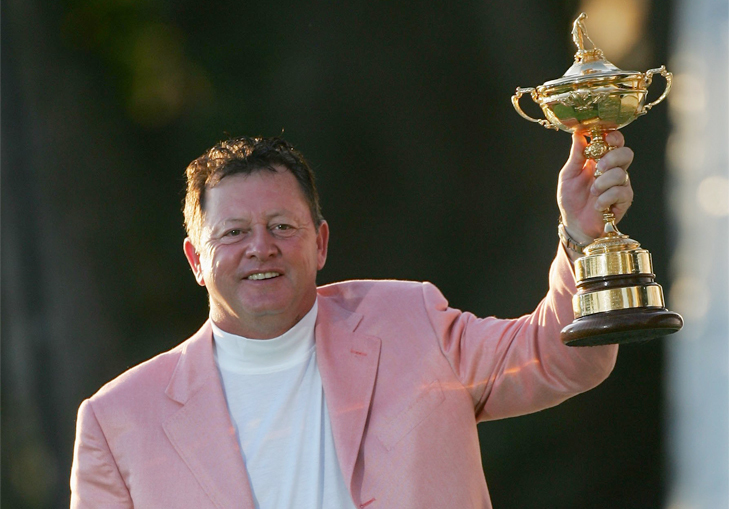 Woosnam received the OBE in the New Year's Honours List in recognition of his services to golf. In 1987 he became the first player to win £1 million in prize money in a single year, winning 8 tournaments worldwide ensuring he claimed the European Order of Merit. An achievement he repeated in the 1990 European Tour season. Ian’s World Matchplay victories in 1987, 1990 and 2001 make him the only player to win the event in 3 different decades. Ian Woosnam will always be a contender because he always believes he can win. It is this attitude together with his down to earth personality that attracts him to people and had him nicknamed the ‘Peoples’ Champion’. He is one of Britain’s leading golfing ambassadors, an OBE and an Honorary Member of the European tour. Ian’s lifetime in the game sees him passionate about his golf design career. Through his Ian Woosnam Signature Design and RAW golf design projects, Ian has created an outstanding golf design portfolio.